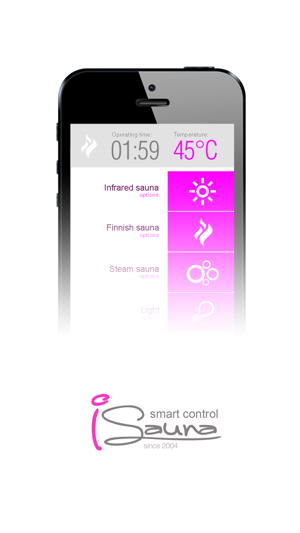 With the new iSauna Home app you can control your sauna under one roof may it be infrared sauna, Finnish sauna, bio sauna, steam sauna, combined sauna, internal sauna, outside sauna house or even public sauna. Control your sauna even remotely or comfortably from within your house through internal Wi-Fi. The Infraworld Sauna Manufaktúra is a typical luxury category player, its special saunas have been inspired by the pursuit of absolute perfection, uniqueness and perfect sauna experience. The latest result of this philosophy and the desire for constant improvements is the intelligent APP control of the Infraworld Kft. It helps us to control our saunas from any location; there is no need for a separate control, or to tolerate the limits of the wall-mounted controls. By installing the app on our smartphone, we can access all functions, e.g. we can set timing, change temperature, regulate the output of the infrared panel, and we can turn lights on and off or activate Himalayan salt therapies. 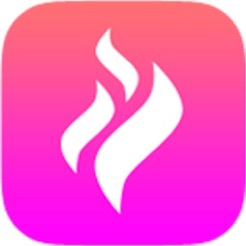 The sauna APP control of the Infraworld Kft. has been developed my Hungarian engineers. We are proud to serve our clients on a West-European level with the inclusion of Hungarian professionals. www.szaunagyartas.hu – Sauna planning, manufacturing, installation under one roof.